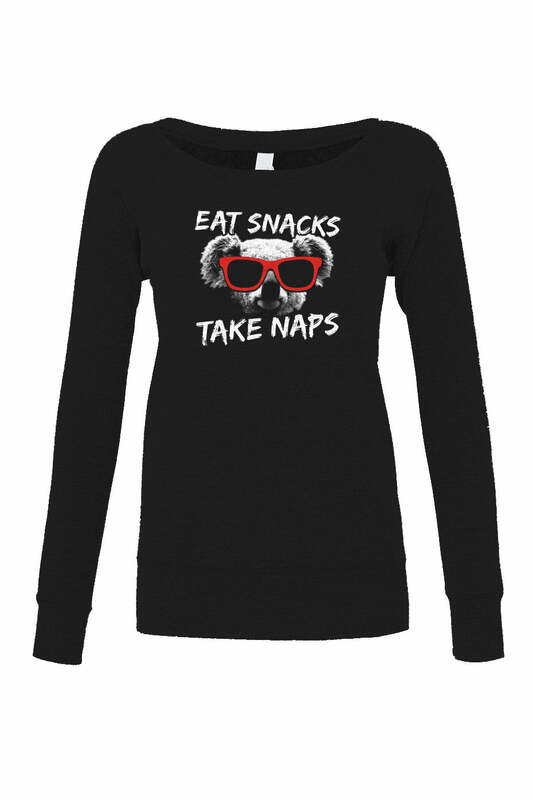 SHIRT STYLE (REQUEST CUSTOM SHIRT STYLE) Ladies Scoop Neck Fleece Boys TShirt Girls TShirt Ladies TShirt Ladies Vneck Mens TShirt Unisex Fleece Unisex Tank Top More Options Please! While we might be wearing pink on Wednesdays, we're definitely eating waffles on Sundays! 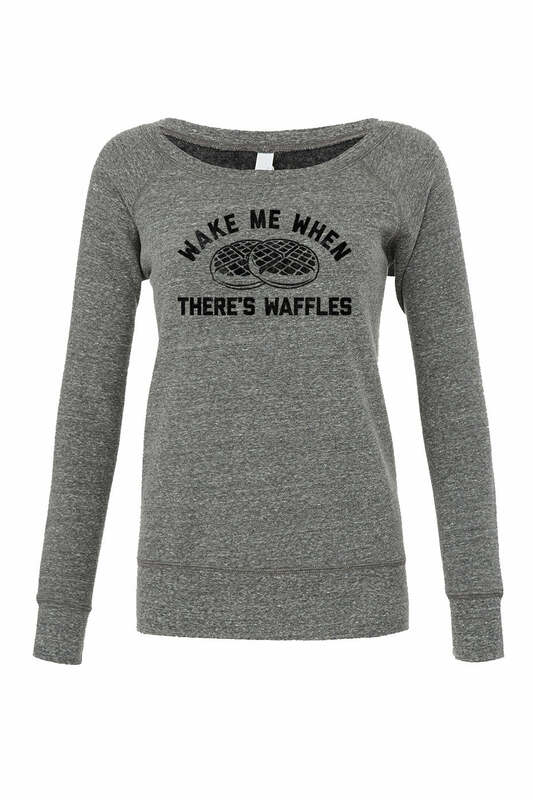 Our "On Sundays We Eat Waffles" breakfast sweater is a fabulous way to pay homage to our favorite breakfast food - waffles! This brunch shirt is the best way to express your waffle love, and makes a great waffle lover gift or lazy Sunday shirt. Even if you're not a morning person, this funny foodie shirt is sure to help you wake up and smell the waffles!